An Edmonton City Councillor has revealed that he has gone back to school to complete an Executive MBA program at the University of Alberta. The cost of the program is $67,000, but he will only pay 35 per cent of the tuition $23,000. The remaining $44,000 will be covered by taxpayers. The City Councillor says that the program is for his professional development and will help him to do his job better. 1. Do you think the Councillor should be able to use taxpayers money to fund his education if it can help him with his job? 2. 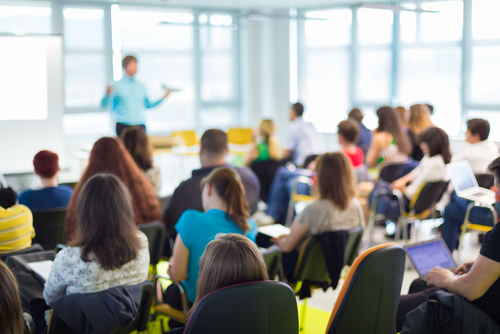 Have you ever taken professional development courses through your job? 3. If yes, did it help you to do you job better? 4. If you could go back to school and have your job pay for your full tuition, would you go back?